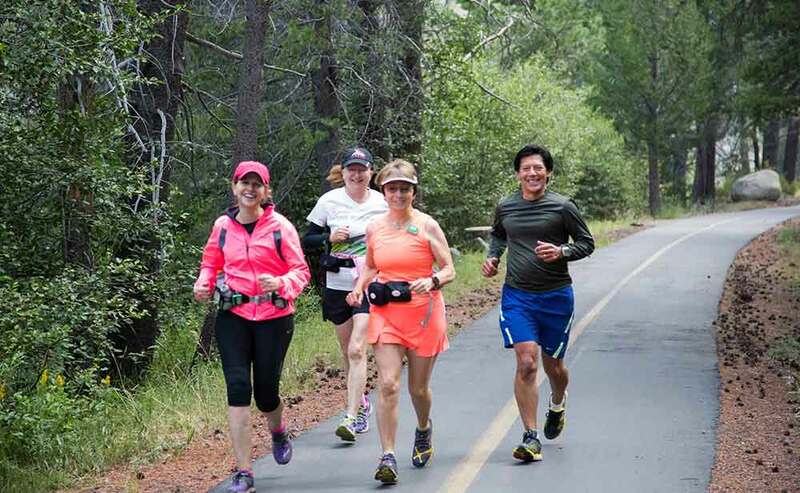 Take the Marathon Challenge: establish lifelong friendships, have fun and stay injury free! 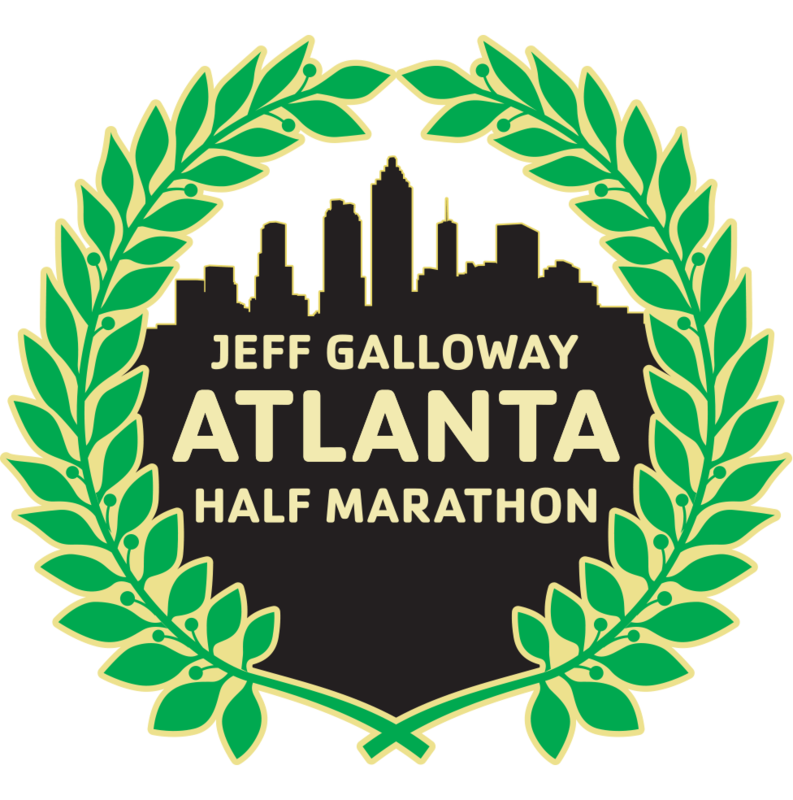 The absolute simplicity and wisdom of the Jeff Galloway Training Programs allow almost anyone the opportunity to feel what it’s like to finish a half-marathon or marathon. How far do I need to run to be able to complete this training program? If you can currently run/walk three miles, you can complete the training program. If you are running more than that continuously, this program will help you improve with minimal risk of injury. How often do I need to run to be able to complete this training program? Depending on your goals, total running will vary between 3 – 5 days per week. All participants are encouraged to take one day a week off completely. Beginners wishing to complete the distance will run 3 days per week and walk or cross train 2 days a week. Novices wishing to complete the distance will run 3 days per week and cross train 2 days a week. Advanced runners with a specific time goal will run 4 days per week and cross train 1 day a week. Cross-training or walking will benefit you and help you recover from your longer training runs regardless of the pace you maintain. Cross country ski machines, water running, cycling, and any other mode which you find fun and interesting (but non-pounding) will improve overall fitness. How fast do I need to run to be able to complete this training program? All groups will be lead by an experienced Group Leader who will help guide your training at a pace that is appropriate for you. The goal is for all participants, regardless of pace, to stay conversational during the long group training runs. This means that you should be exerting yourself at a low enough level that you can talk. It’s okay to take deep breaths between sentences, but you don’t want to “huff and puff” between every word. When and for how long does the group meet to run? The training group meets for runs once a week. 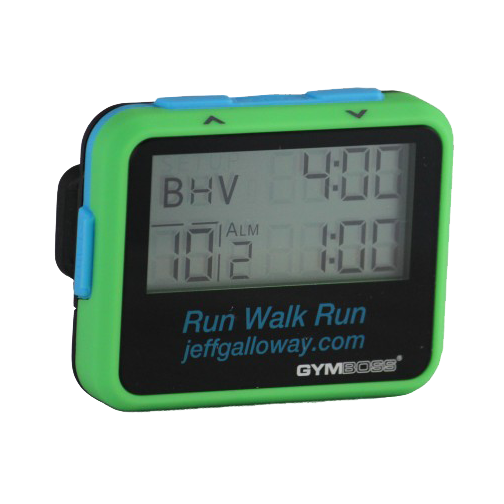 The time it takes on the run will progressively increase through the program. Depending on the mileage covered, it will vary from about 40 minutes to over 5 hours in the later stages of the marathon training. What if I cannot attend every week? What if it’s raining and cold? Attendance is encouraged every week, but not mandatory. As long as the weather is not hazardous, we will meet every week. The group atmosphere will definitely help you get out there on those cold or hot, rainy mornings. HINT: It’s hard to make excuses when there are others out there waiting for you! What about these walk breaks? Most runners will record significantly faster times when they take walk breaks because they don’t slow down at the end of a long run. Thousands of time-goal-oriented veterans have improved by 10, 20, 30 minutes and more in marathons by taking walk breaks early and often in their goal races. You can easily spot these folks. They’re the ones who are picking up speed during the last two to six miles when everyone else is slowing down. The mental benefit: breaking [13 miles or] 26 miles into segments, which you know you can do. Even sub-three hour marathoners continue to take their walk breaks to the end. One of them explained it this way: “Instead of thinking at 20 miles I had six more gut-wretching miles to go, I was saying to myself, ‘Only one more mile until my break.’ Even when it was tough, I always felt I could go one more mile. Why do walk breaks work? By using muscles in different ways from the beginning, your legs keep their bounce as they conserve resources. When a muscle group, such as your calf, is used continuously step by step, it fatigues relatively soon. The weak areas get overused and force you to slow down later or scream at you in pain afterward. By shifting back and forth between walking and running muscles, you distribute the workload among a variety of muscles, increasing your overall performance capacity. 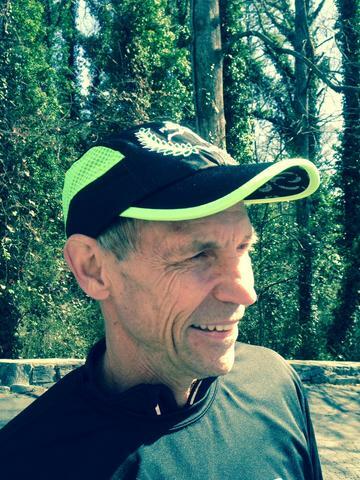 For veteran marathoners, this is often the difference between achieving a time goal or not. Walk breaks will significantly speed up recovery because there is less damage to repair. The early walk breaks erase fatigue, and the later walk breaks will reduce or eliminate overuse muscle breakdown. Do I need to take the walk breaks on the short runs during the week? If you can run continuously now on shorter runs, you don’t have to take the walk breaks. If you want to take them, do so. Walk breaks on midweek runs will insure that you recover from the long ones at the fastest pace. Is there a cost for the training program and how do I sign-up? Yes, there is a cost. The cost varies with the length of the program, whether it is a 10K, Half Marathon or Full Marathon Training Program. You can check the price by starting the online registration process. REMEMBER, if you are not certain about whether to join a group, we encourage you to come out and give us a free “test” run, before deciding to join! Walk-ins Welcome! !